Home - Popstar to Operastar local stars went National! Popstar to Operastar local stars went National! Last Friday night, a few minutes before 9pm, Anglian’s bumper adverts were broadcast for the very first time during the commercial breaks for ITV1’s new prime-time show “Popstar to Operastar“. Every couple of days the Anglian Blog team will show you a clip of those bumpers previously broadcast featuring local talent from Britain’s streets. 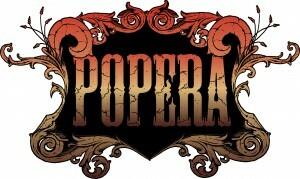 In addition to the adverts, Anglian also launched their own site called Popera. This gives you the opportunity of uploading your own videos of yourself singing Opera and be in with the chance of winning some fantastic prizes!